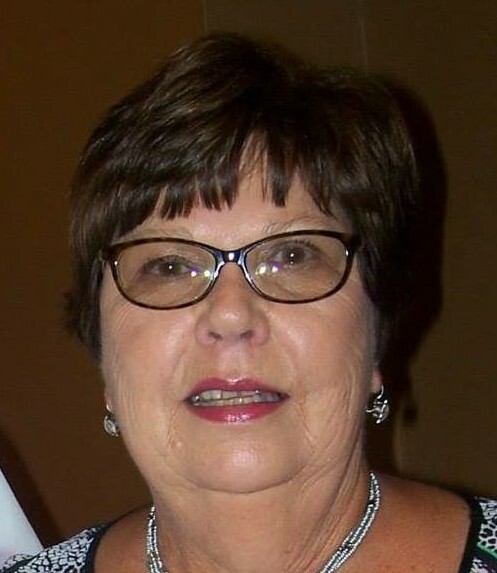 Arlene R. Wasson, 65, of Hookstown (Greene Twp. ), died Saturday morning, June 2, 2018, in the comfort of her home surrounded by her family. 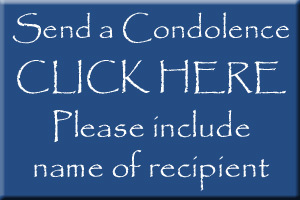 John J. Prost Sr. of Clinton died Saturday, June 2, 2018. Larry D. Randolph of Hookstown died Thursday, May 31, 2018.